KEAS, your industrial partner for over 30 years, aims to keep assisting you and making advanced equipment in emerging sectors. 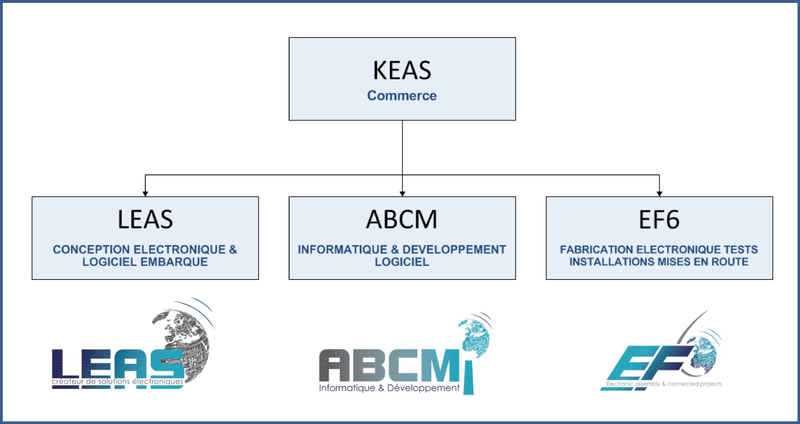 KEAS is born from the meeting of business leaders (LEAS / ABCM / EF6) around Grenoble eager to synergize their business in order to bring comprehensive technical and industrial solutions to their customers. Pooling our knowledge, our various technologies and our resources allows us to offer a valued comprehensive package to achieve ambitious goals geared towards international markets. For more information on the three companies forming our industrial group: our 3 entities. Our goal: Becoming a leader in security markets. Real-time detection of climatic constraints within poles of economic activity. Distillation of the French Company of the Grande Chartreuse. 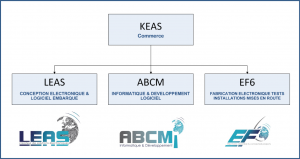 Customs activities – Controls at airports – Strengthening of industrial protection. Detection of climate risks, detection of human presence. Using the HBA technologies to allow decontamination of water and air (patented and 100% natural). Improving health in a very environmentally friendly process.